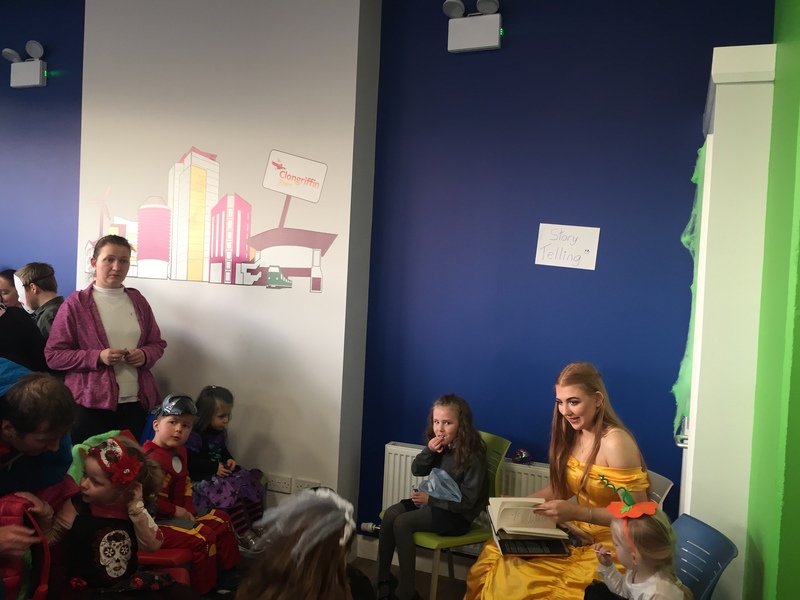 There was a chill in the air this weekend, especially in Clongriffin Town where the community gathered to dress-up and celebrate Halloween, embracing the ‘spirit’ of the season. Revellers gathered in The Junction on the Town Square, where 100’s of young residents put on their scary and splendid costumes to enjoy fun & games, with plenty of treats to enjoy. 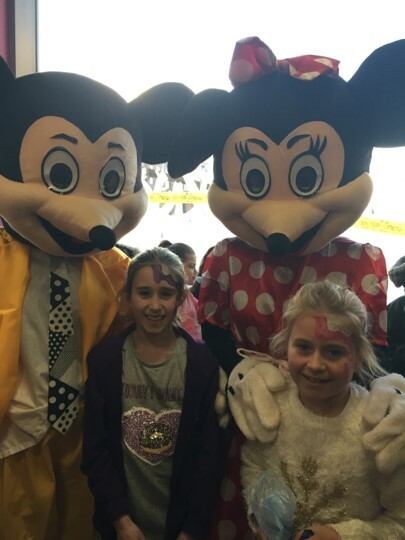 Special guests included Mickey & Minnie Mouse and also a visit from Belle, a real-life, Disney Princess Storyteller. The event kicked off 4.00 pm and ran for many hours until bedtime. This is a free, safe, indoor event where young residents can experience the fun of Halloween, meet friends and gobble as many treats as possible, just before bedtime. Other activities were:	Face Painting, Balloon Modelling, Games, Arts & Crafts. 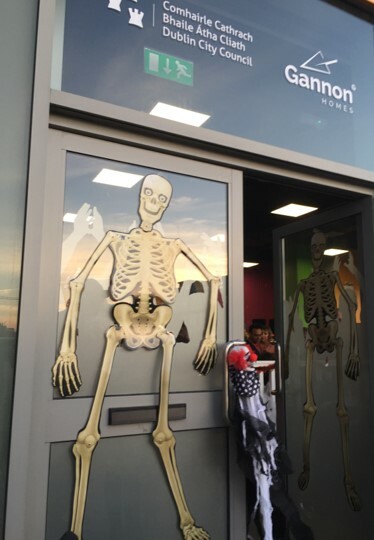 The Halloween celebration in Clongriffin Town is now in its second year, organised by our Community Association and supported by Gannon Homes. 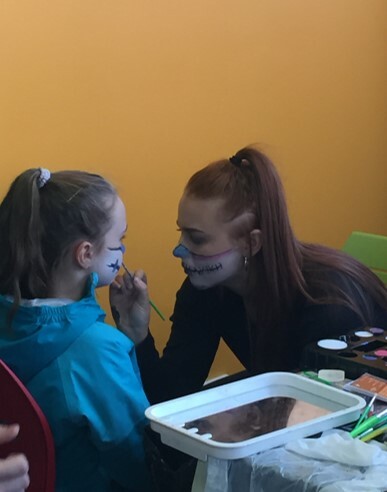 The event organisers are determined to foster a sense of Community in Clongriffin Town and it appears that many Mum’s and Dads’ have ‘fallen under the spell’ and felt the presence of community spirit. The event appeals to all, parents get a chance to meet and greet outside of the busy working week. You may get to know somebody you see often, or you get a chance to have a catch up with a neighbour, encouraging like minded residents to become involved in our calendar of annual events. When you see an event in Clongriffin Town you can see it is a good thing, but when you are part of an event in Clongriffin Town, you experience our community. Although Clongriffin Town is a very young town, it is fast becoming steeped in tradition, thanks to the community that call Clongriffin Town their Hometown. To keep up to date on all that’s happening in Clongriffin Town don’t forget to follow us on Facebook and Instagram and of course Twitter.